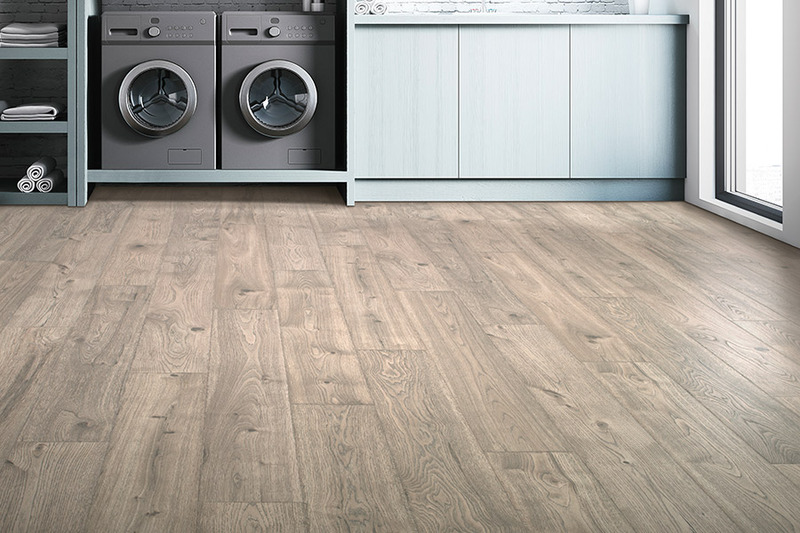 Finding the right flooring for your home can be a challenge when you are left to your own devices. Shopping at big box flooring retailers can be overwhelming, especially with the wide selection available to homeowners. This is why at Select Floors, we do things a little bit differently. We work with you from start to finish, helping you get amazing new floors at an amazing price, without all the chaos and confusion. We offer free in home estimates for your new laminate flooring and will take measurements of your space. 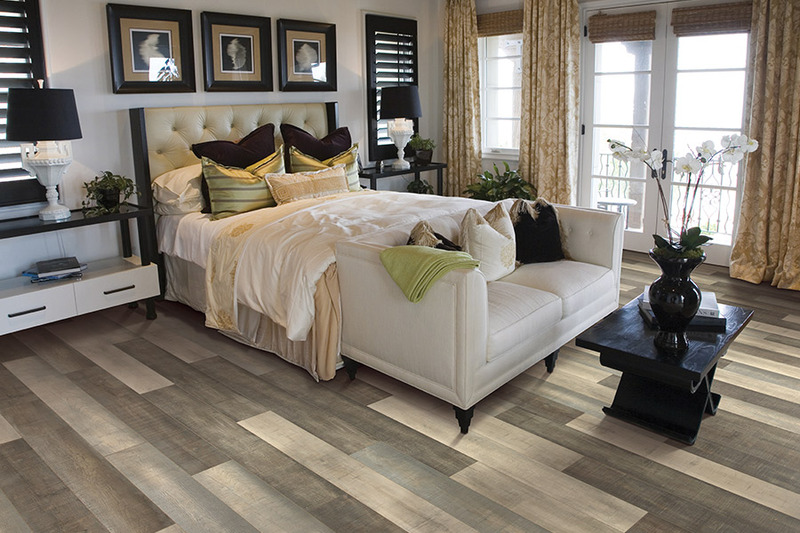 From there, we will help you pick out the right laminate for your kitchen, living space, bedroom, or basement! Shop our huge selection today and find the perfect floors for your home.